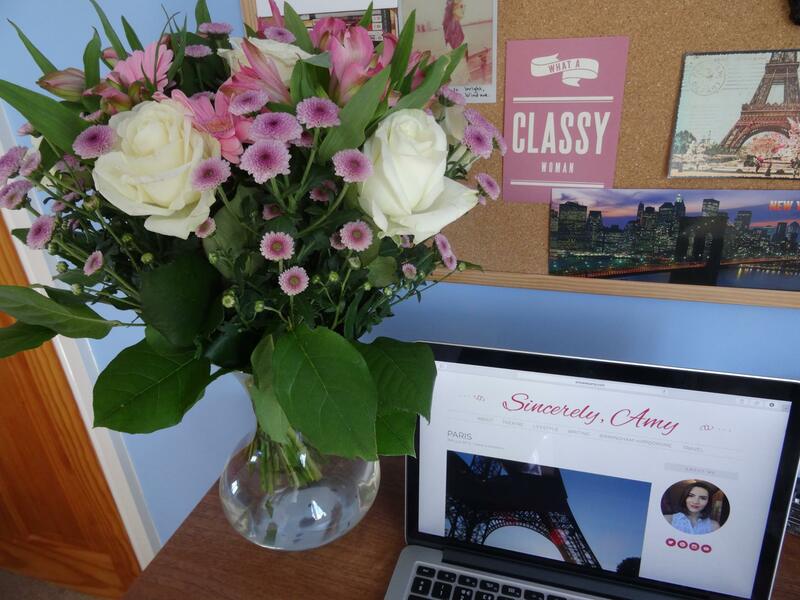 I was contacted by Serenata Flowers, an online flower shop that specialises in gifts and special occasions. 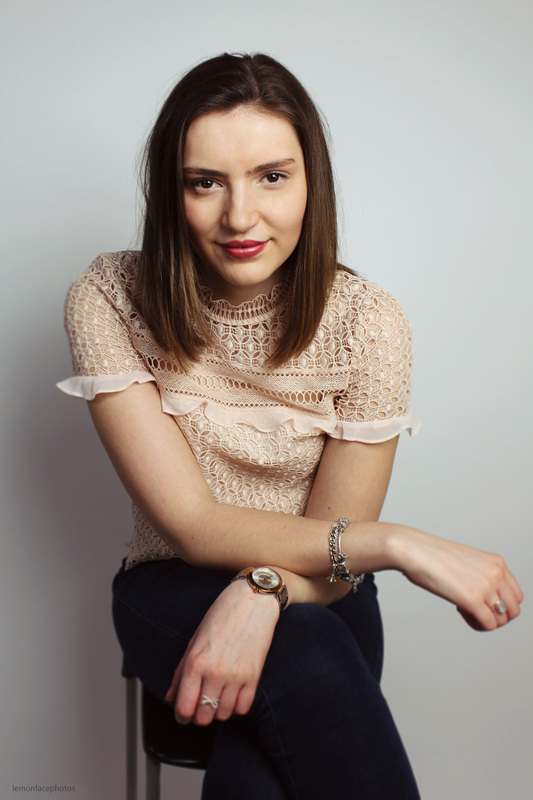 They asked if I was interested in reviewing a product of theirs and I was delighted to get involved. On the Serenata Flowers website, there is an extensive catalogue of flowers for all occasions and all seasons. In addition to their stunning bouquets, they also sell gift hampers themed to all different events such as birthday hampers, get well soon, red wine hampers, chocolate hampers and many more. They offer free delivery, it is the perfect gifting service if you want to surprise someone with something special.I love flowers, I think having something alive and colourful can really lift your mood and create a beautiful ambience in your house. I spent hours scrolling through their array of bouquets and I decided upon a bouquet titled Beautiful Smile. The flowers arrived to my house promptly, after signing for them I was very impressed with the packaging. 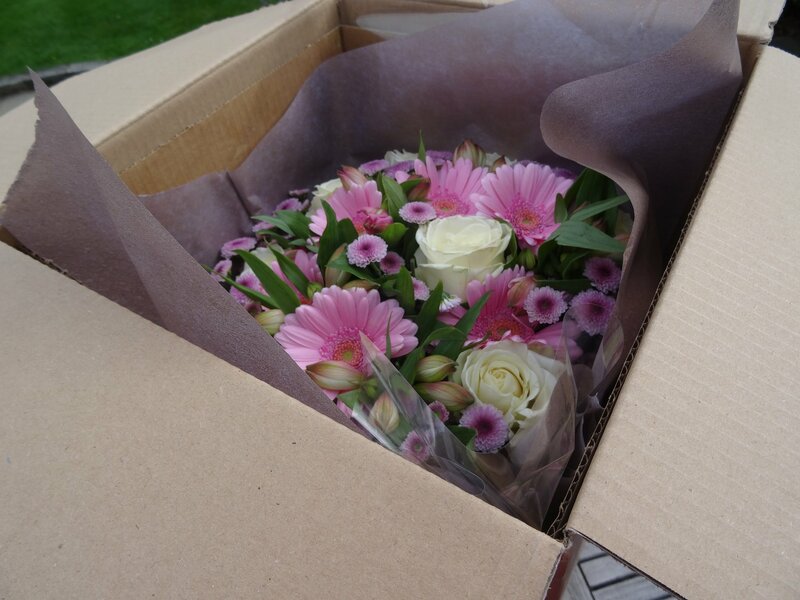 The flowers arrived in a sturdy cardboard box to protect from any damage that may have occurred during delivery. My box arrived without a scratch and that reflected what was on the inside. Inside the box the flowers were stood up in a plastic box that contained wet paper to keep the flowers hydrated during delivery. They were packaged in cellophane to preserve them but it also made them look very pretty. On the website it clearly states how many of each flower is in the bouquet and my flowers looked identical to the photo online. You can even purchase wine, balloons, a vase and chocolates to go with your gift. The flowers came with special fluid containing the nutrients to keep the flowers alive, also it has clear and simple instructions on how to prepare the flowers for your vase. I’ve had the flowers a week already and they have all come out and look really fresh, showing no signs of wilting. 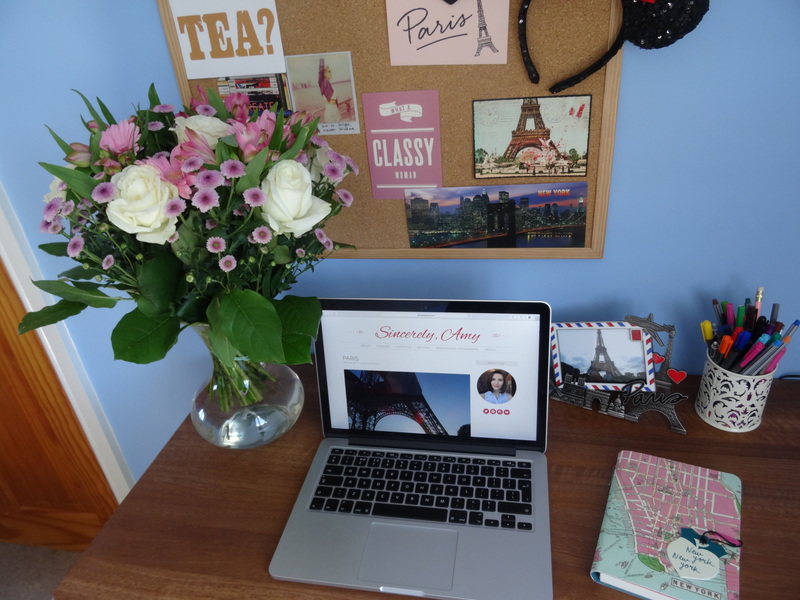 I’ve kept the my flowers on my desk, they brighten up my room and having them right next to me when I write keeps me inspired. 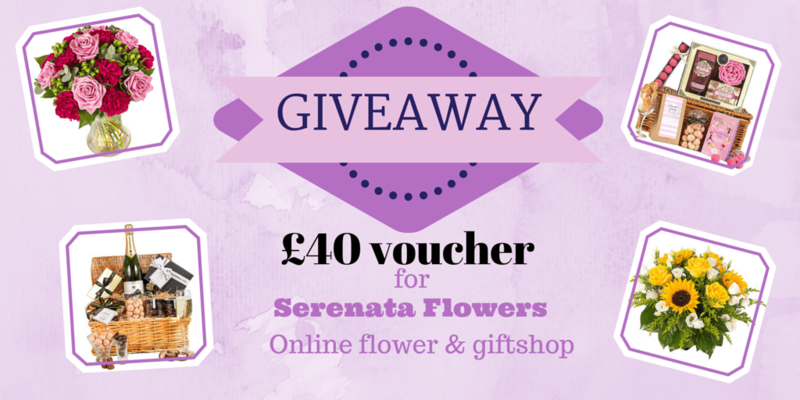 You can win a £40 voucher for Serenata Flowers. Whether you want some flowers to brighten up your room, or you’re strapped for cash and it’s someone’s birthday coming up. 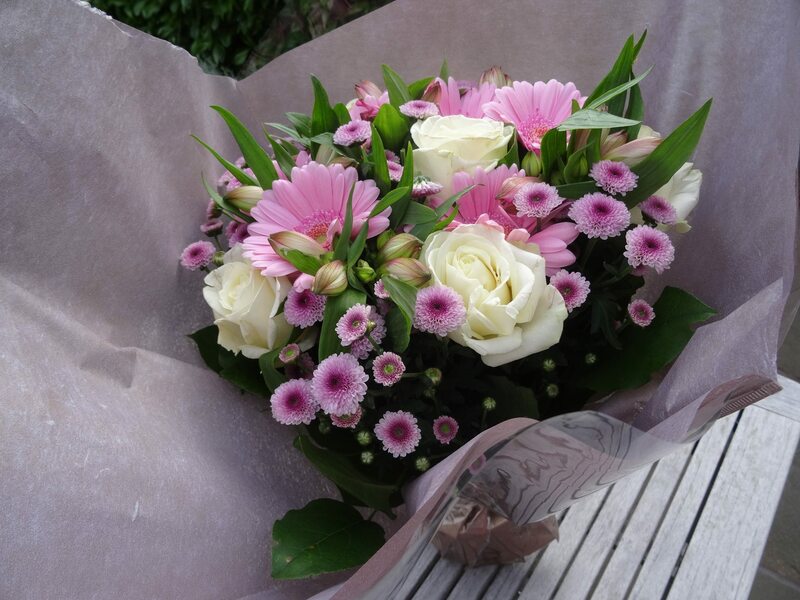 There are a huge amount of flowers and gifts (with free delivery) that you can get sent straight to their door. Tweet me at @AmyStutz using the hashtag #SerenataFlowersGiveaway with a line of your favourite emojis by Saturday the 8th of August at 6pm. 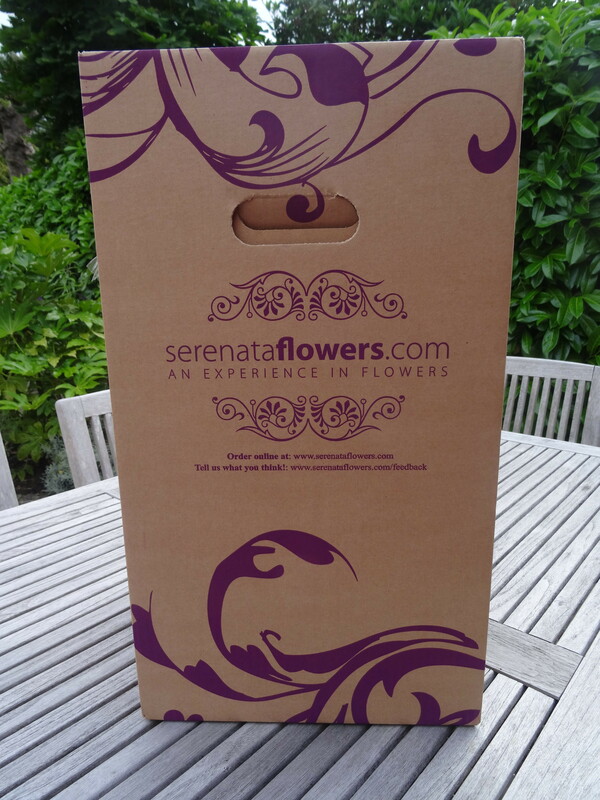 You can follower @Serenataflowers on twitter to increase your chances of winning. Beautiful flowers that arrived in perfect condition. Would definitely recommend.